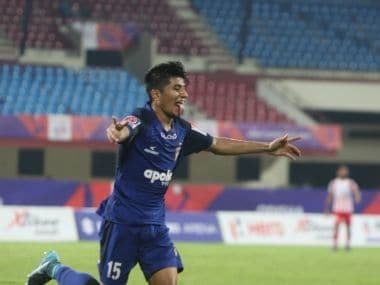 New Delhi: Indian Super League side FC Pune City head coach Antonio Habas on Wednesday expressed concern at the way referees were not being able to control dangerous play in the ongoing third edition of the tournament, saying that it can lead to a serious problem. Asked about any areas of improvement in the ISL ahead of Pune's match against Delhi Dynamos here tomorrow, Habas, who has been a head coach of a team since the launch of the tournament in 2014, pointed out that referees need to do better in terms of controlling rough tackles. "The ISL authorities will have to control the tackles during matches. One day we are going to have serious trouble. There is difference between playing strong and being violent and the referees here are not being able to control this. The ISL authorities will need to have a look at it," he said at the pre-match press conference. 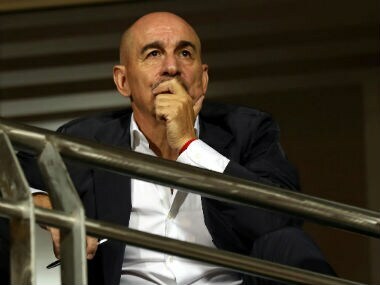 Habas was banned from sitting at the team bench for the first four matches of Pune as he carried into this season the suspension imposed on him during the last season when he was the Atletico de Kolkata head coach. He was sent off by the match referee during the second-leg of the semifinal against Chennaiyin FC last season which Atletico lost. He was later banned for four games by the Disciplinary Committee of All India Football Federation for aggressive behaviour. Habas, who has been the manager of Bolivia national team and a few La Liga sides, also said that the time might have come for doing away with the marquee players which every team currently has. 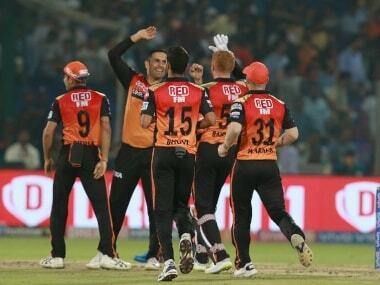 "It will be better for the league if there is no difference between the marquee and any other player. For me, it is not good for the team to have difference between marquee and rest of the players. Anywhere in the world this difference is not there. I think this was necessary in the first season of the ISL but it should change now," said Habas who won the ISL in the inaugural season in 2014 with Atletico. He also said that the uncertainty over the status of ISL next season was not good for the league. AIFF has been mulling over making the ISL a full-fledged league (of seven months) from the next season with the inclusion of a few I-League clubs in the tournament. But, nothing is final yet. "Generally, Indian players are improving, becoming more competitive and that is good for ISL. 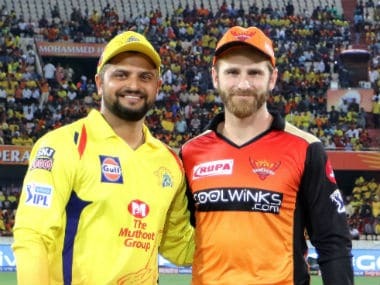 But there should be clarity on the format for next year whether the league will be played for three months, six or seven months. It is not good for ISL if there is no clarity for next season."